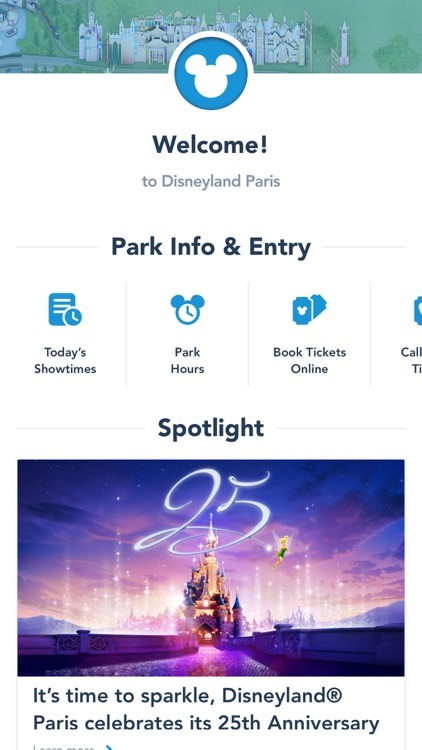 These apps connect you to Disneyland Paris and are their official apps. Enjoy Language Options: Browse the app in a number of languages, including English, French, Italian, Spanish, German, Danish and Dutch. Tickets on the Go: Tap the Buy Tickets button on the app to purchase theme park tickets right from your device. Get Ready for the Show: See daily schedules for parades and entertainment. The Details You Need: Find park hours, accessibility information and descriptions of attractions and more. 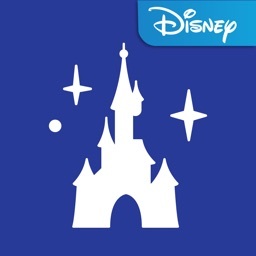 Note: Before you download this experience, please consider that this app contains: location-based services, links to online stores to purchase real products, and the option to accept push notifications to provide you with information related to your visit to a Park or stay at a Disney Hotel. This app may require a Wi-Fi or mobile carrier data connection. At Disney Business Solutions, innovation and immersion are in our DNA. So when the first enhances the latter thanks to virtual reality experience, we couldn’t turn down the opportunity. Take a virtual reality headset or cardboard and head for the Disneyland Paris event spaces! •	Wander around our two convention centres and see the rooms and possible layouts in photos. •	Step into our largest spaces: Disney® Events Arena, Dôme Disney Village® and Disney Studio 1, and see how they are transformed to host your big events and receptions in photos and videos. •	Experience the putting together and rehearsals of our largest events in videos. •	View the rooms at our business hotels. The VR experience offers a 360º total immersion experience, which is perfect for exploring the venues and imagining your event. Use your eyes to choose a space and then let yourself be guided! You can go back at any time or browse photos and videos by looking down. But be careful where you actually are. You aren’t really at Disneyland Paris (yet)! Our VR application offers a new way to explore our spaces, but at Disneyland Paris, from the parks to the hotels and professional spaces, the immersion is very real! It doesn't matter whether you want a conference in an elegant room, a gala dinner on Hollywood Boulevard or a team building event in the middle of the jungle, this is where your events turn into unforgettable emotions! 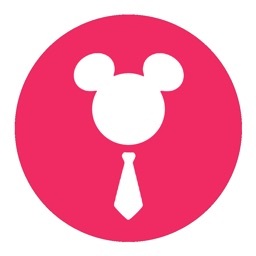 Every year, Disney Business Solutions organises around 850 events at Disneyland Paris. We offer 19,300m² of professional space in close proximity to our hotels (which offer 5,800 rooms) and the TGV, Eurostar and RER train stations. Our teams rely on the inherent power of Disney, the creator of storytelling, and place emotion at the heart of your events to transform them into unforgettable stories. Imagine your event at www.disneylandparis-business.com now.